Laughlin’s Pest Control and Critter Control of Minnesota provides residential, commercial and industrial pest control and animal removal services in St. Paul, Minneapolis and the surrounding areas. Whether you need bed bug removal, animal removal, or another pest control service, you can depend on our professional exterminators for exceptional service at affordable prices. We offer insect removal and animal removal services for a broad range of pest problems. Our general pest control services are designed to eliminate bed bugs, ants, spiders, cockroaches, fleas, ticks, bees, wasps, beetles, pill bugs, flies, mosquitoes, centipedes, millipedes, and other insects. 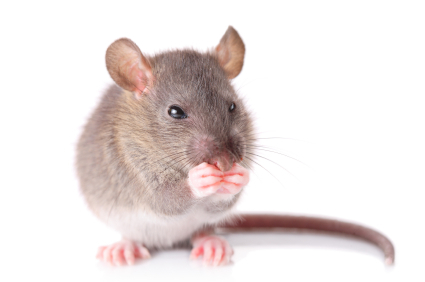 In addition, our professional exterminators provide animal removal services for mice, rats, birds, and geese. The first step is a comprehensive inspection of your home or business to find evidence of pests and identify your specific pest problem. This information is used to provide recommendations for the most appropriate and effective solution for insect removal or animal removal. Next, we provide pest removal, treatment or trapping to eradicate the insects or animals that have invaded your home or business and take steps to prevent future intruders. In addition to pest control and animal removal services, we provide turf and ornamental lawn maintenance, goose control, and snow plowing services in the St. Paul and Minneapolis areas. Please browse our website to find additional information about our company and the services we provide for residential homes, commercial businesses, and industrial facilities. Please contact Laughlin’s Pest Control and Critter Control of Minnesota for more information and to arrange service at your home or business.